How Many of These Crochet Skills Have you Mastered? 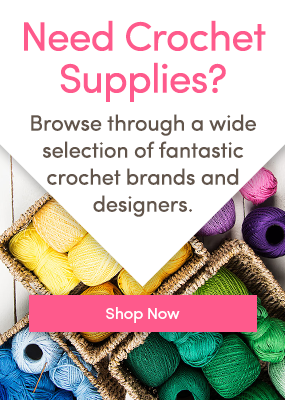 What kind of crocheter are you? How good is your color vision?